Thursday's Super Smash Bros. Ultimate Direct began with the final two new character reveals. Thursday morning's Super Smash Bros. Direct began in grand fashion with the latest character to hit the game. And it was a surprise to say the least, as Ryu's no longer the only Street Fighter representative to hit the franchise. Ken is joining him, with his own arsenal of moves from the series. He will act as an Echo Fighter for Ryu. But Ken's not the only brawler hitting the game. He was soon joined by a new Pokemon character, Incineroar, the final evolved form of Litten. He will act as his own character. Sakurai noted during the character reveals that this Pokemon will act as the final new character addition. 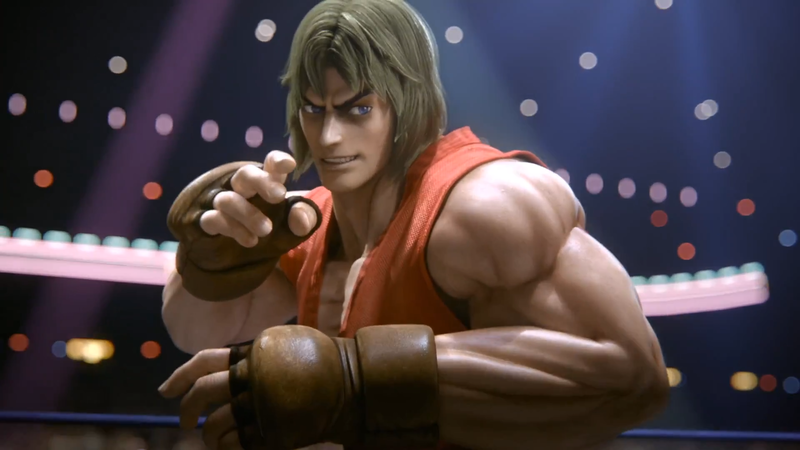 Ken's arsenal is based on his move set from Super Street Fighter II Turbo. That means his Heavy Shoryuken will set foes ablaze, while his Hadoken is slightly smaller and his Tatsumaki Senpukyaku can chain for multiple hits. He's slightly faster than Ryu and incorporates more kicks into his basic attacks. The other big difference is his Final Smash. Like Ryu, he's got two of them, but Ken's Final Smashes are the Shinryuken fire tornado and (when performed up close) the Shippu Jinraikyaku kick barrage. Darkest Lariat (B): This is Incineroar's tornado clothesline move, taking inspiration from similar grappler characters like Zangief. Cross Chop (Up + B): Cross Chop sees Incineroar take to the skies and come down in a blaze of fire. It's also totally out of control, so if it whiffs, there's a good chance you'll rocket right off the stage. Irish Whip (Side + B): Incineroar whips his opponent into the ropes, with a set of ropes helpfully materializing. 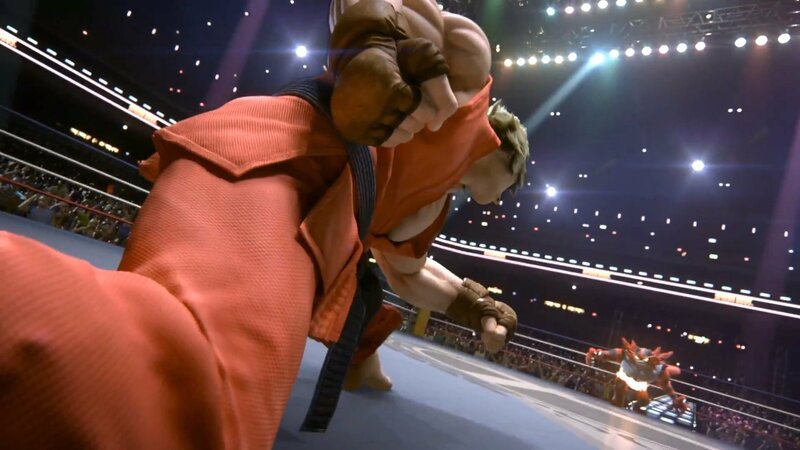 This requires a follow-up input, meaning it's possible to perform a powerful lariat, hit the opponent with a back body drop, or whiff entirely. Revenge (Down + B): Depending on how much damage Incineroar has taken, Revenge will allow him to power up his next move significantly. Max Malicious Moonsault (Final Smash): Incineroar brings along his Z-Move from the Pokemon games and hits his opponent with a barrage of moves, culminating with a powerful splash. That brings the final character count to 74 (76 if Pokemon Trainer is counted as three characters). Looking for more information on today's Smash Direct? Be sure to check out our full recap.